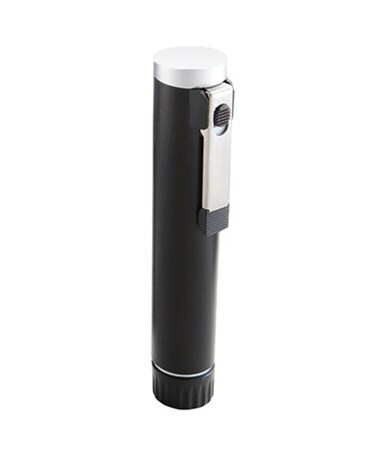 The ADC AA battery powered handle for the ADC pocket otoscope and ophthalmoscope (#5120N, 5140N) is a compact, lightweight, portable instrument. It features aconvenient, ambidextrous on/off switch integrated into the handy pocket clip, making it easy to carry and use. 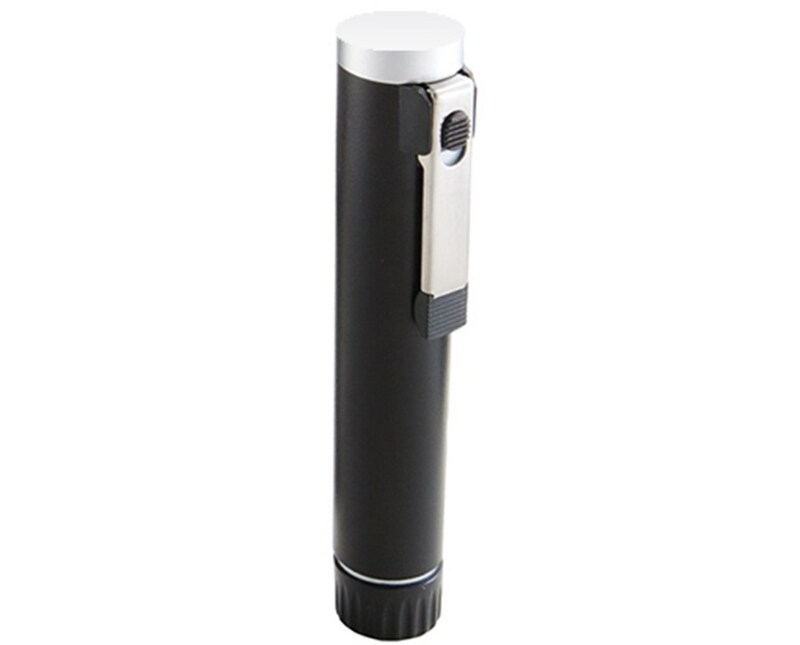 ADC's pocket ophthalmoscope and otoscope heads snap effortlessly on and off of this lightweight handle, which is essential for regular use in busy offices and clinics.